LCD monitor arm-Sallas Industrial Co., Ltd.-Taiwan lcd arm and keyboard arm designer and manufacturer. 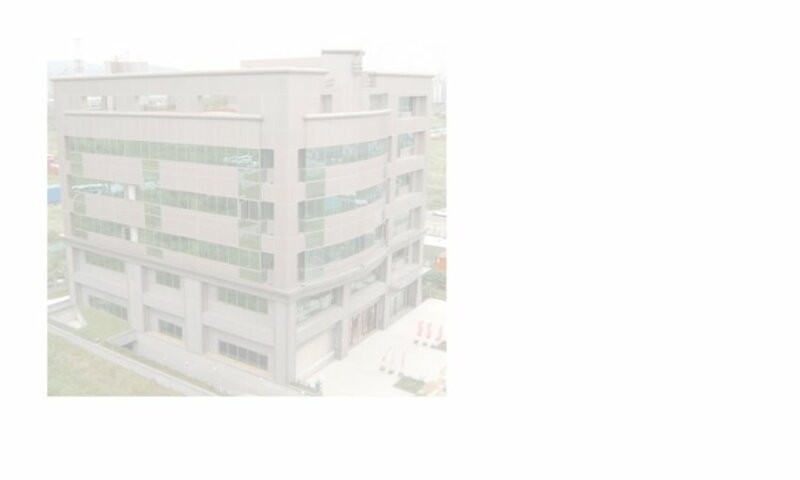 SallaS is located in Taipei, the company's current operations include the company research and sales force in "Taipei Neihu Technology Park", manufacturing and assembly facilities in Ba-Li 15 kms from Taipei office and Changwha 150 kms south of Taipei. A wide range Ergonomic product lines, which includes LCD monitor arms, keyboard arms, keyboard trays, CPU holders, mobile computer carts, wrist rests, mouse pads, phone stands and copy holders etc. Product design, design represents the opportunity not only to differentiate oneself from the competition but to define new value to customers in compelling ways. SallaS skilled product research forces has the capability to work closely with the customers to design prototype, test and manufacture new products. SallaS guarantees the future of the next generation concept by developing state-of-the-art solutions for today's global needs. Our company's paramount emphasis on research and development has produced a new concept of comfortable computer work space that provides unrivaled convenience and serviceability. Our ergonomic products make any working environment more elegant, comfort and productivity.